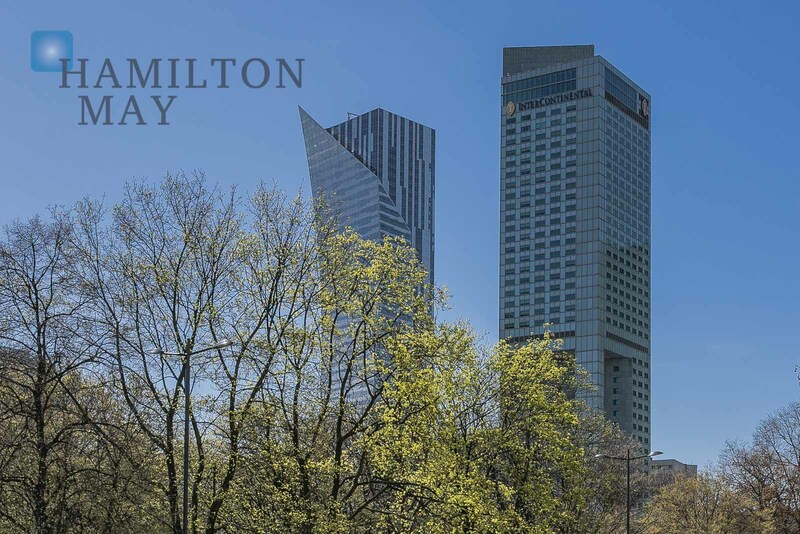 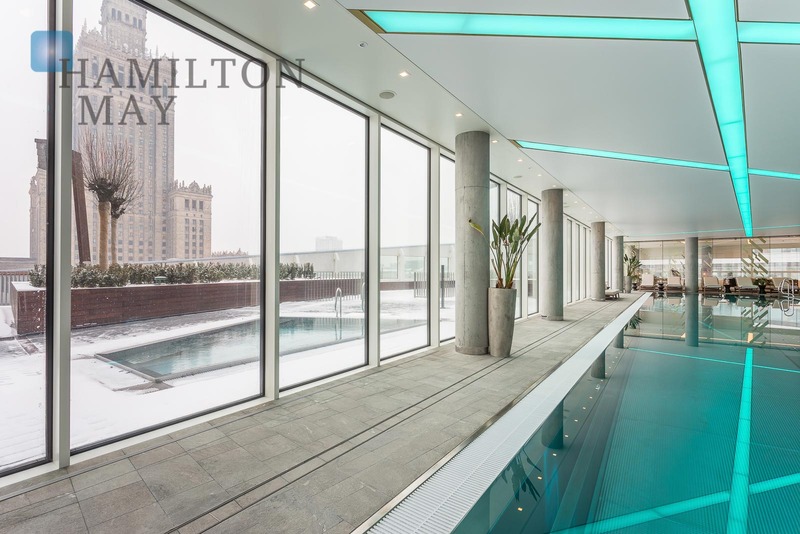 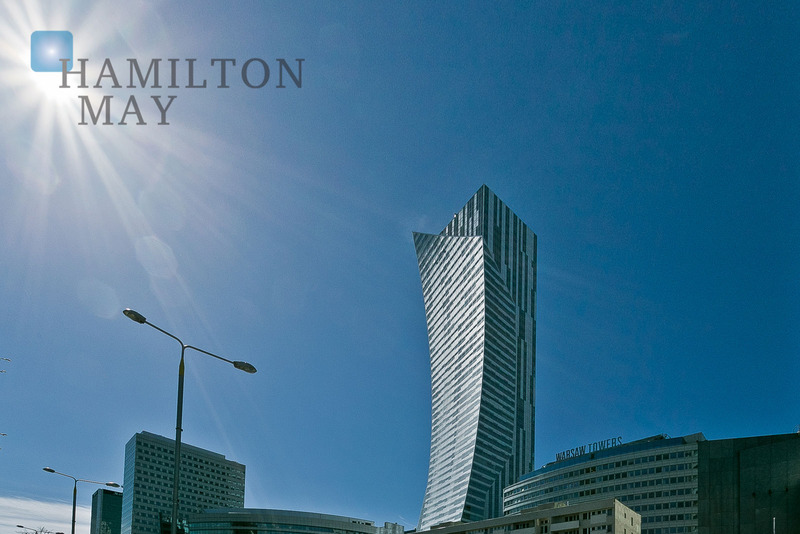 Hamilton May presents 'Złota 44' residential building - a luxurious and highly desired residential tower located in the heart of Warsaw. 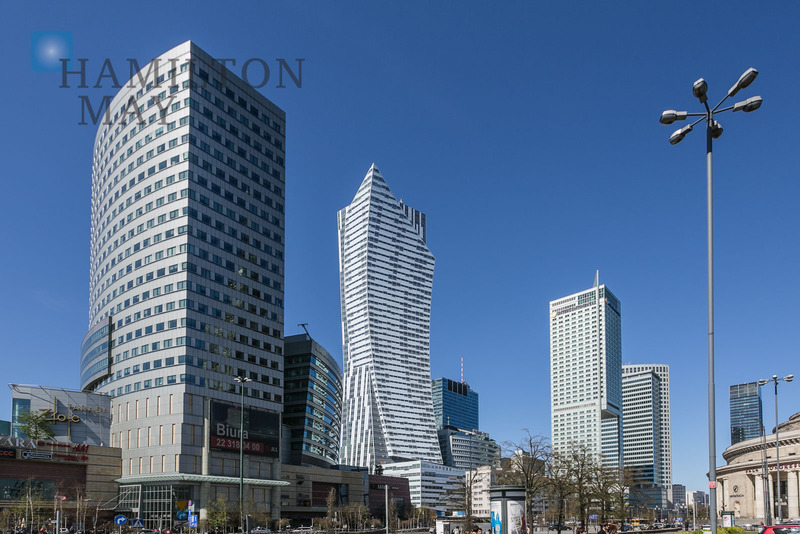 Złota 44 consists of 287 apartments with sizes ranging from 60 to over 400m2. 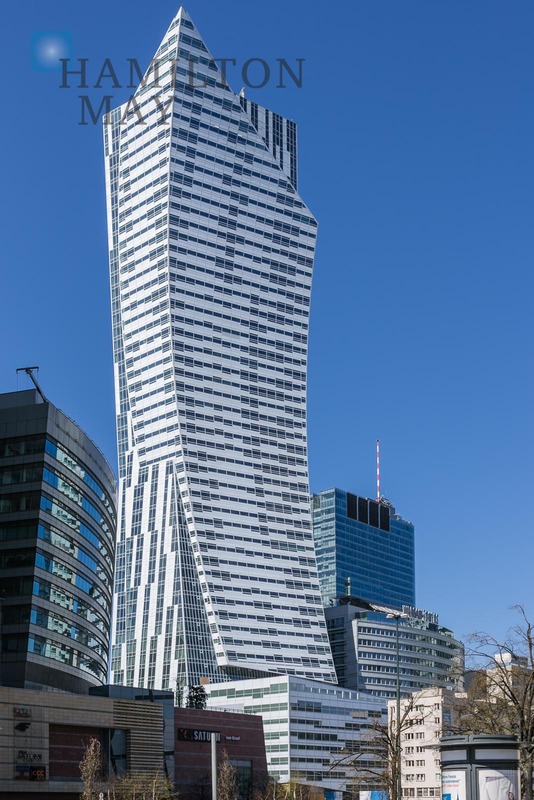 Building design makes every apartment unique and individual. 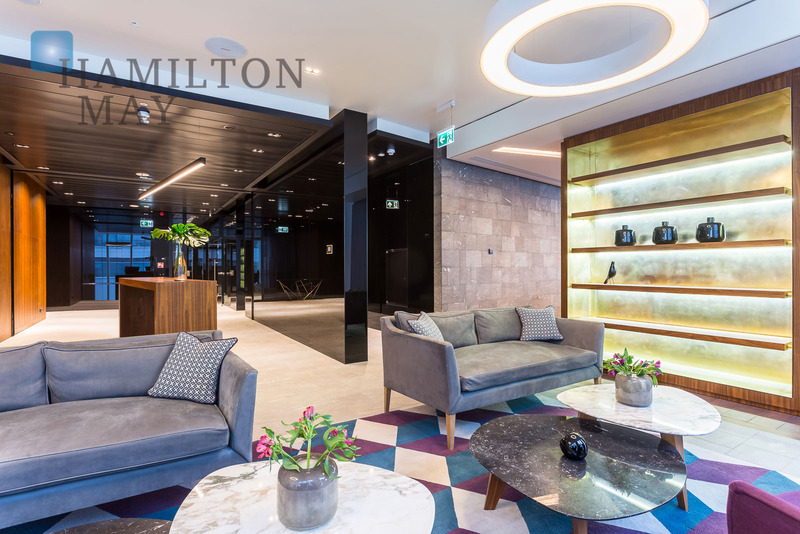 The famous, London based Wood Bagots interior designs has taken care of apartments's fit-out, offering 9 variants of interior design. 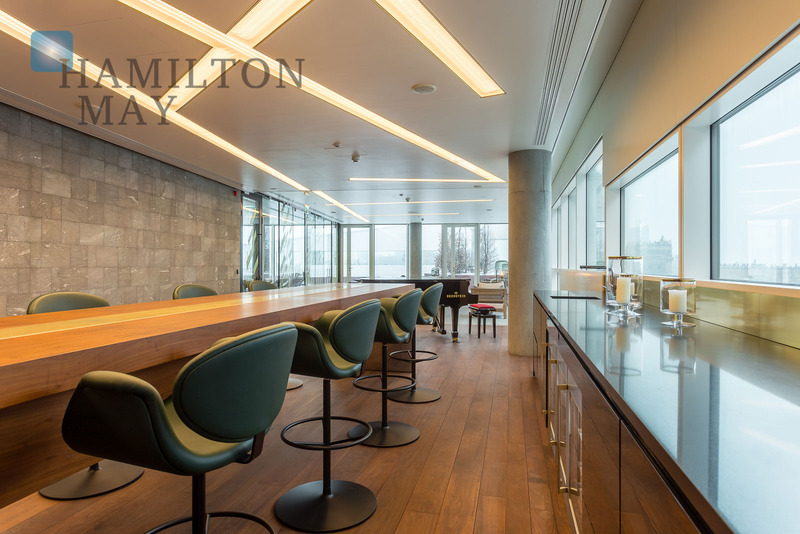 All apartments come with panoramic windows and top floors feature penthouses with up to 3 levels. 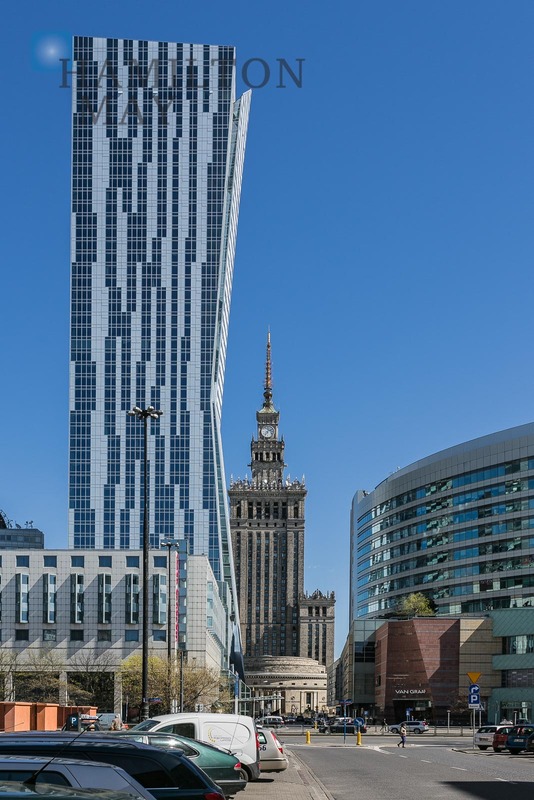 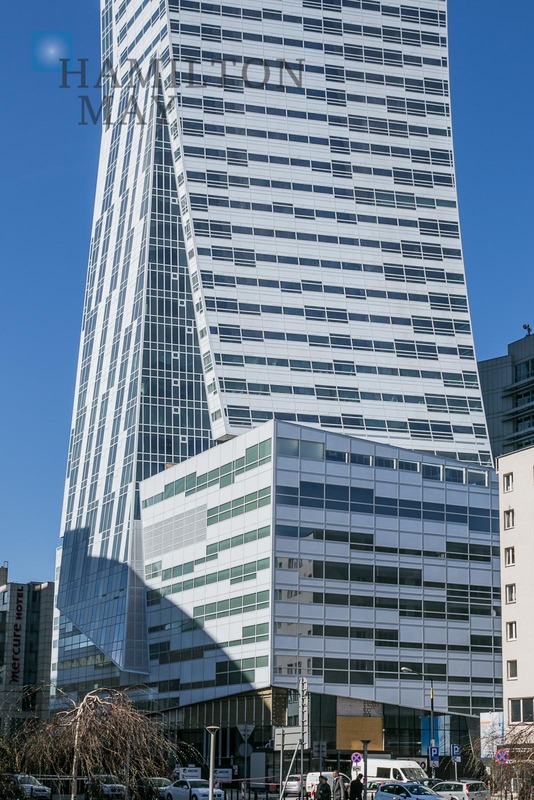 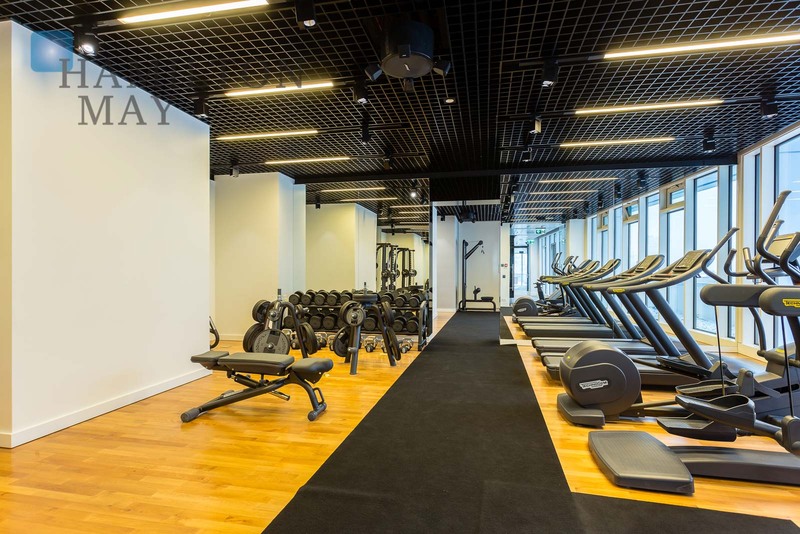 Thanks to its uniqueness, location and finish standard, Złota 44 is the most luxurious residential building in Poland and sets the new standards. 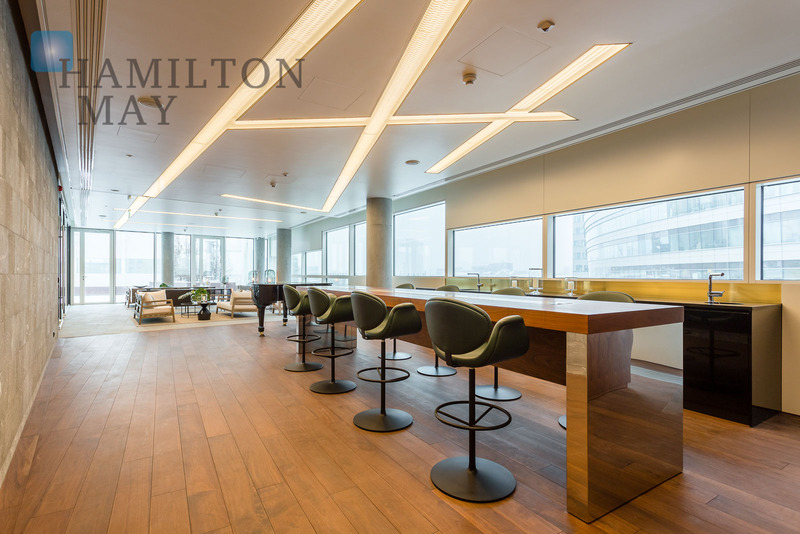 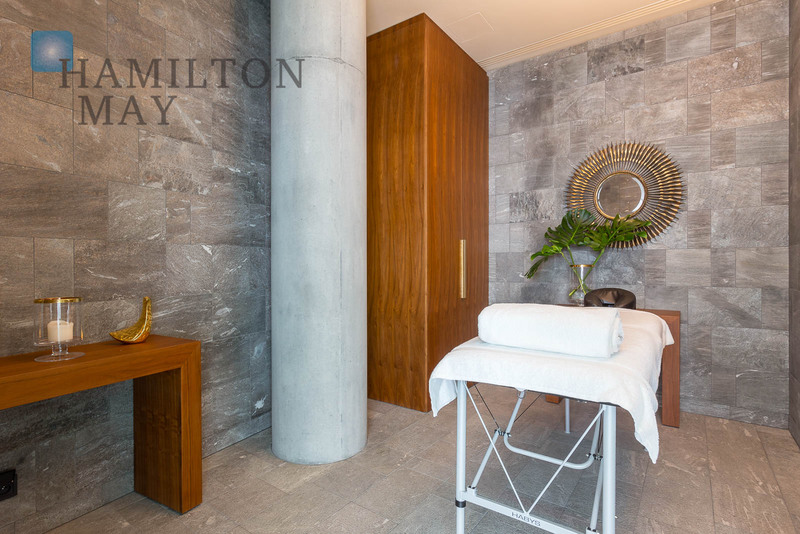 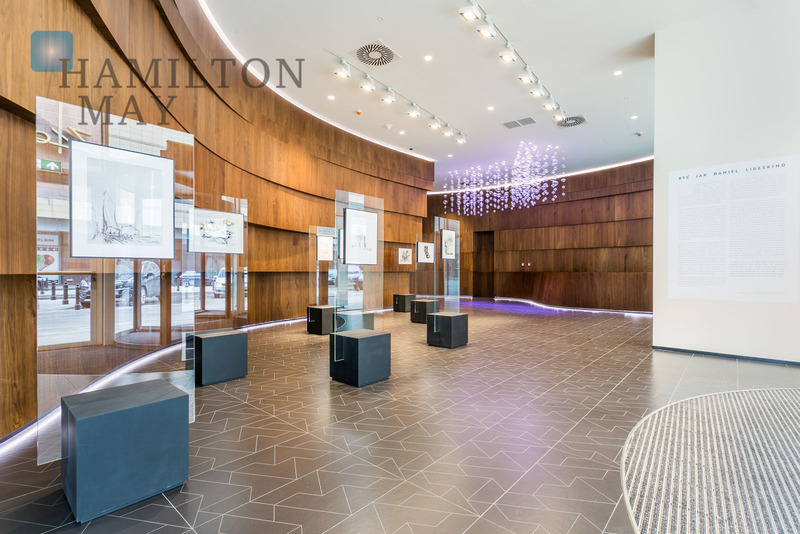 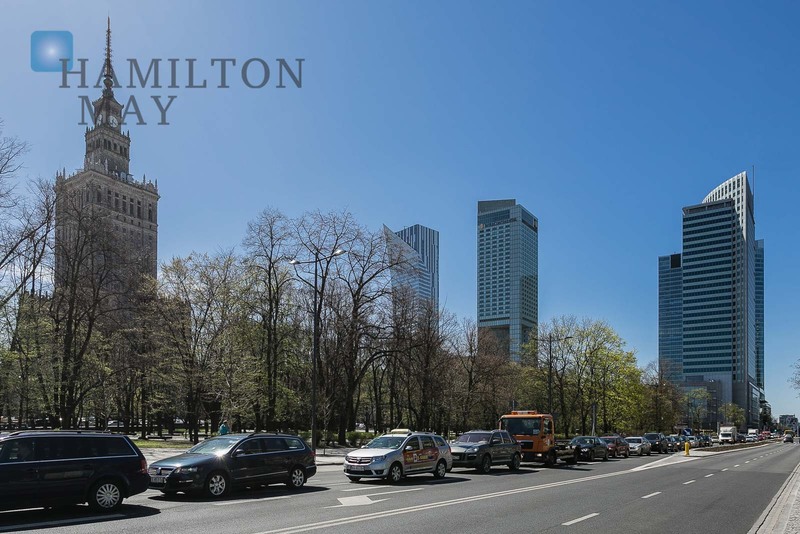 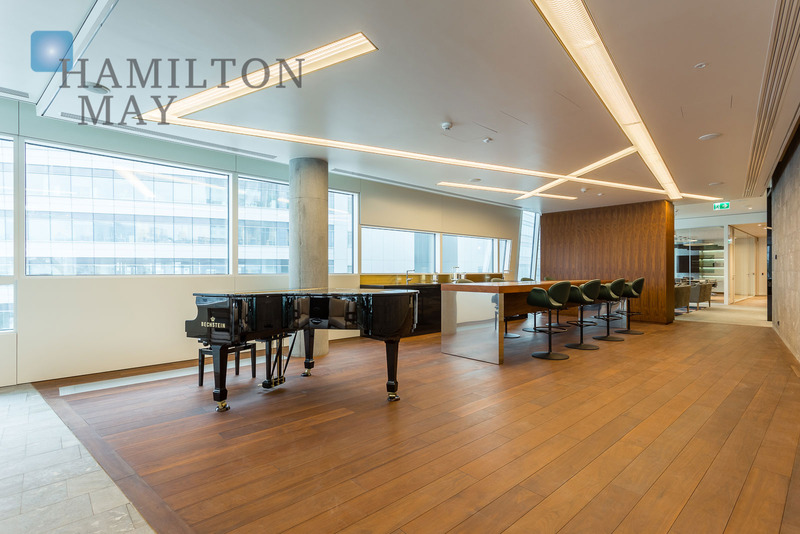 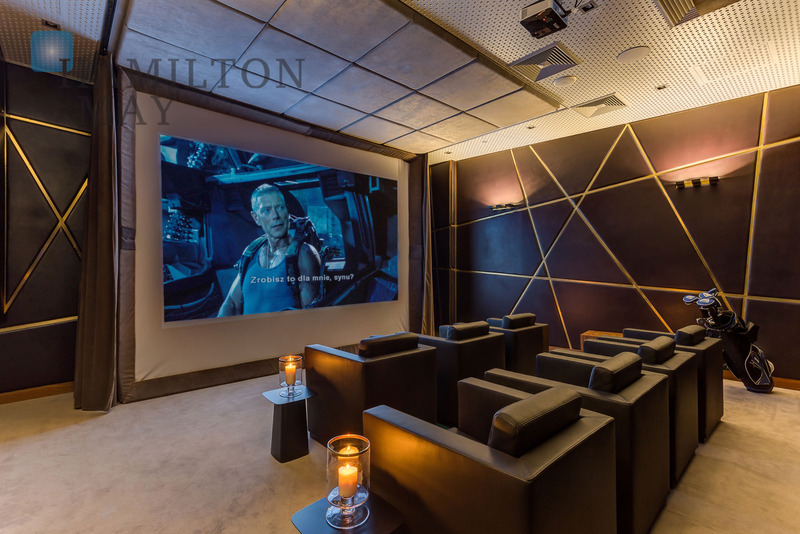 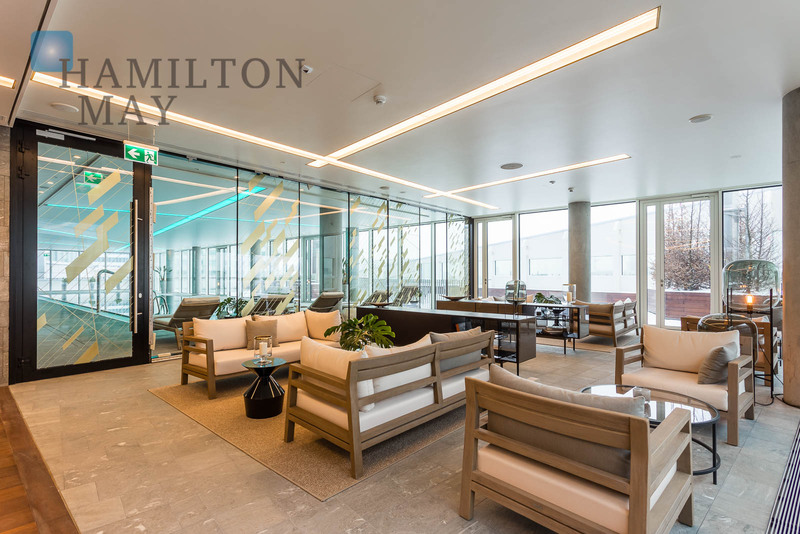 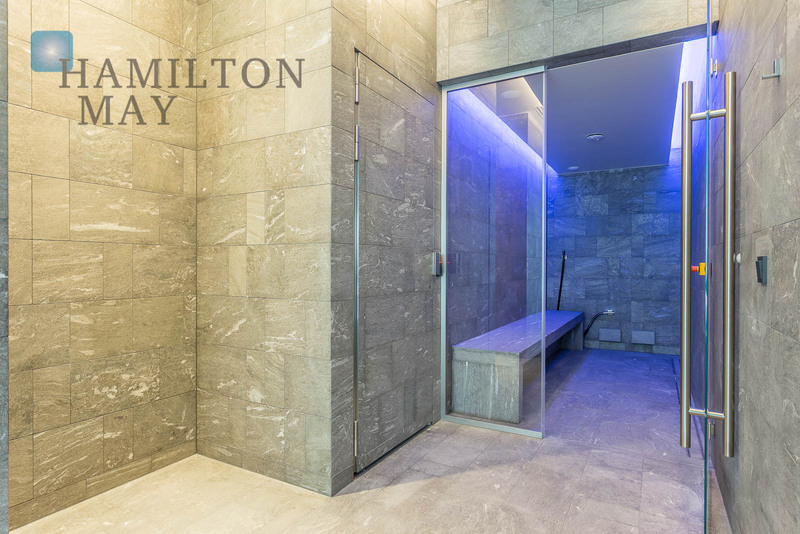 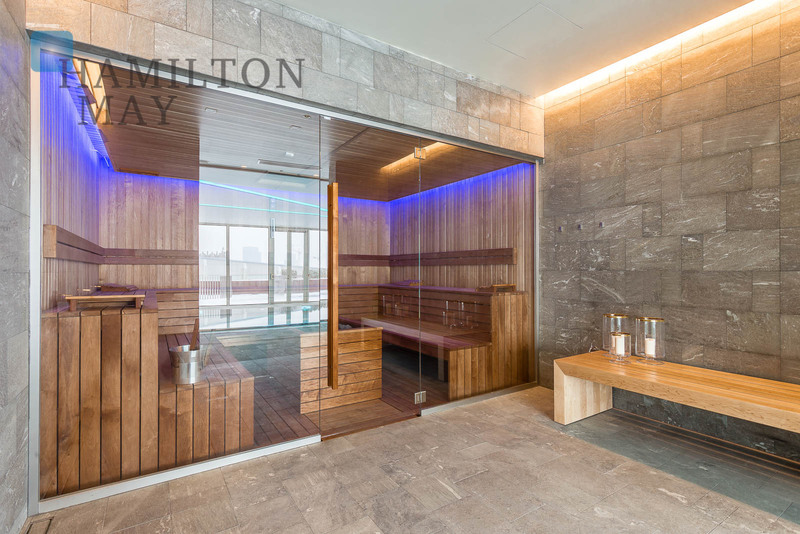 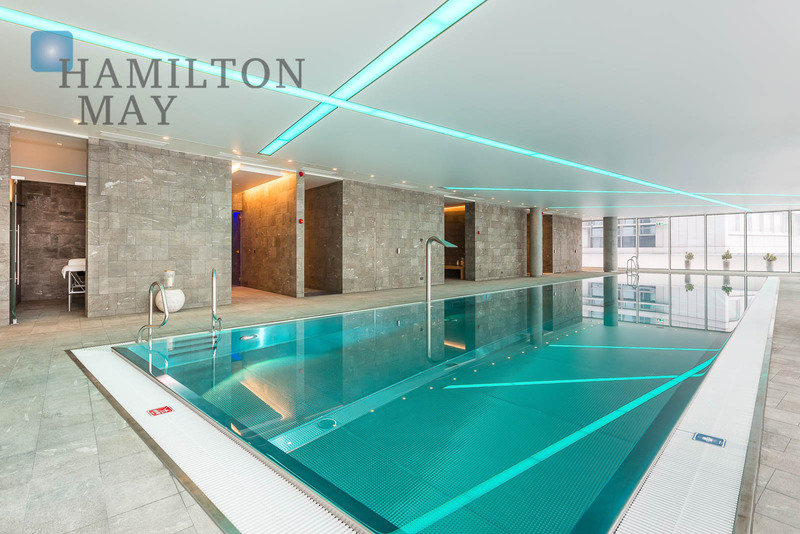 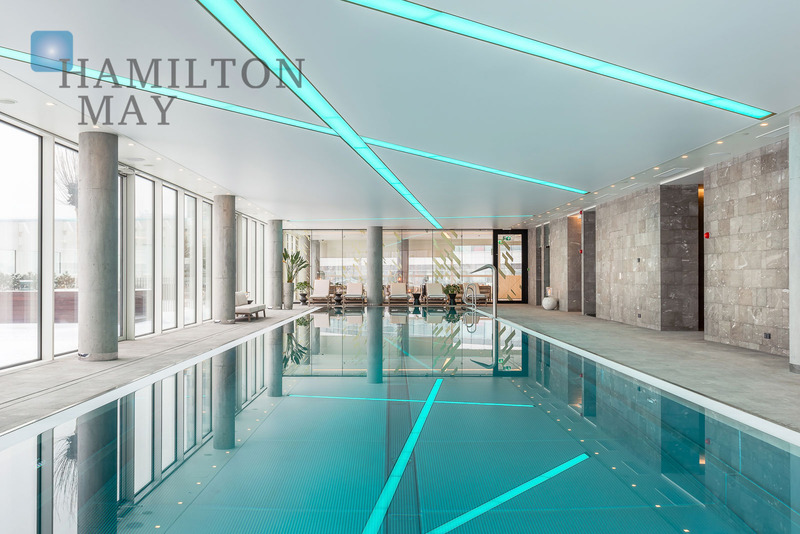 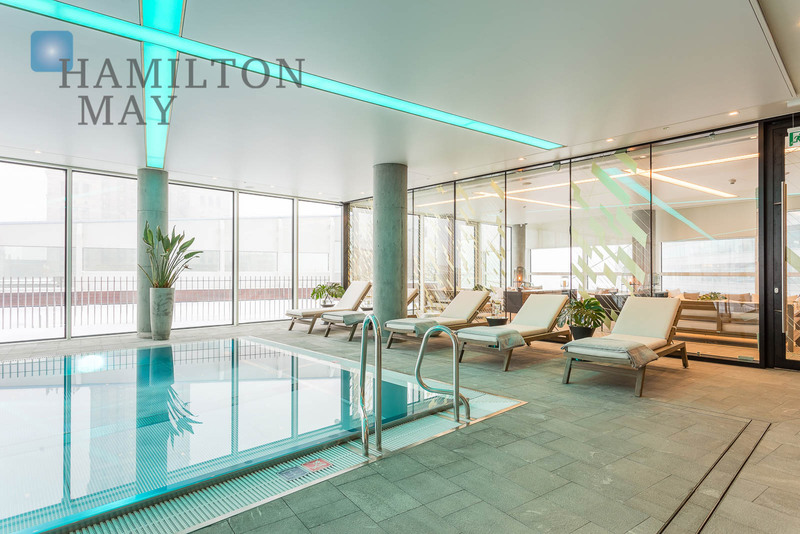 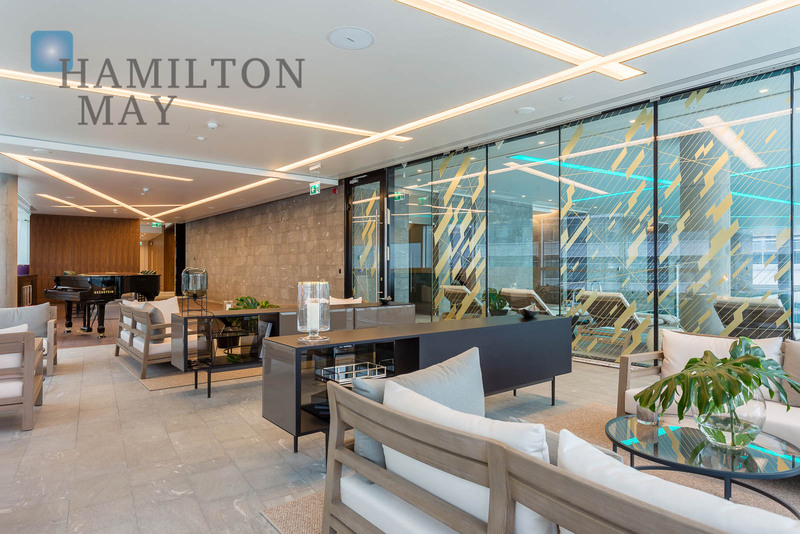 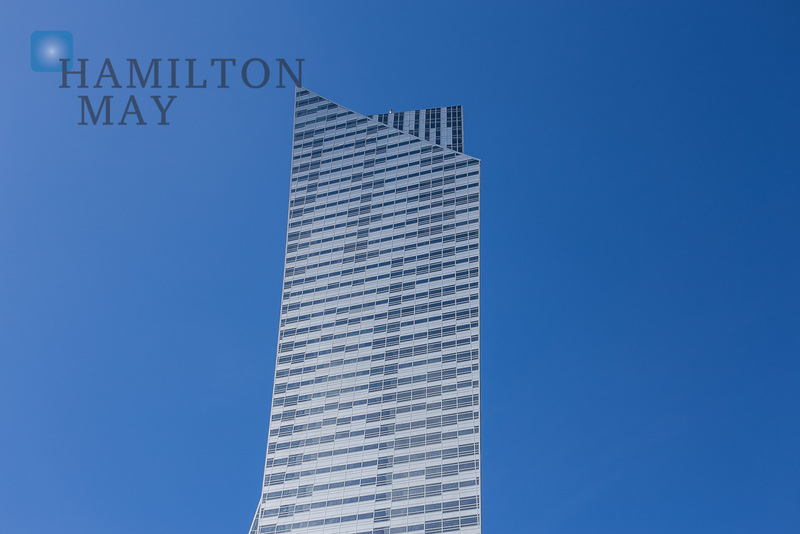 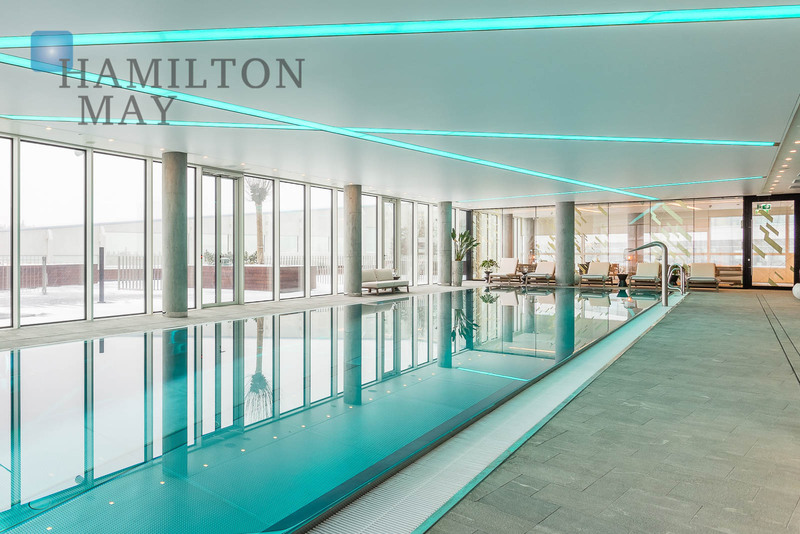 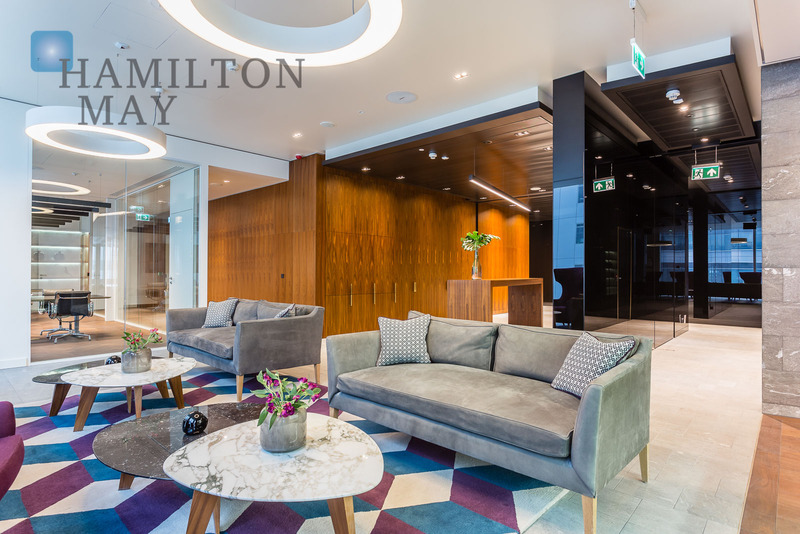 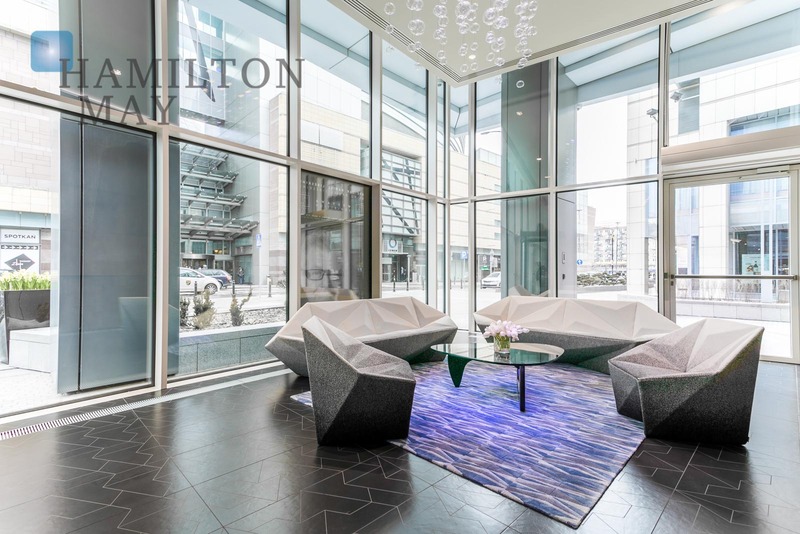 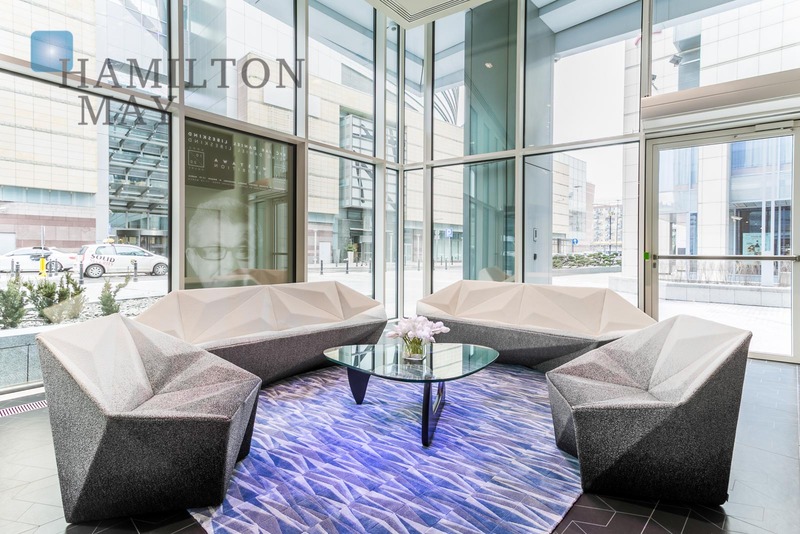 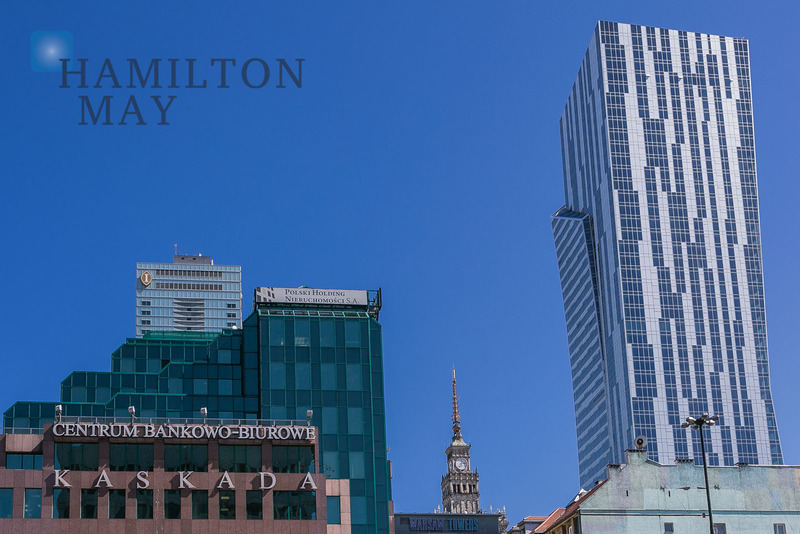 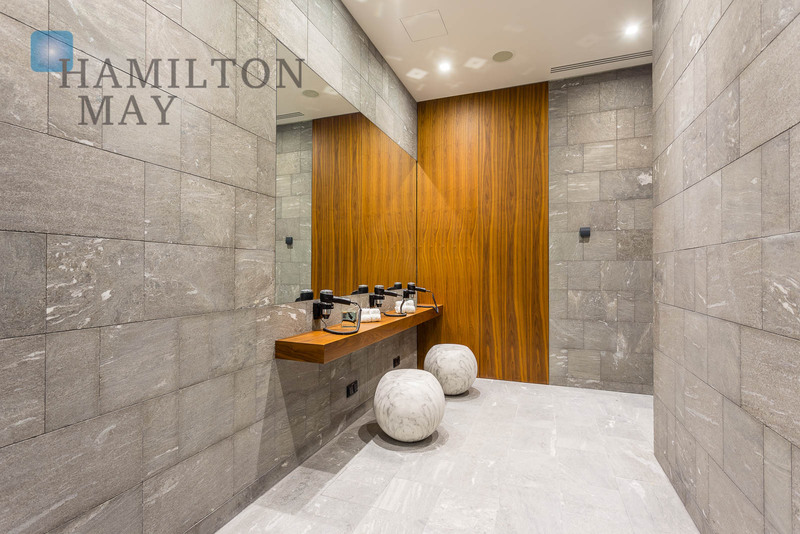 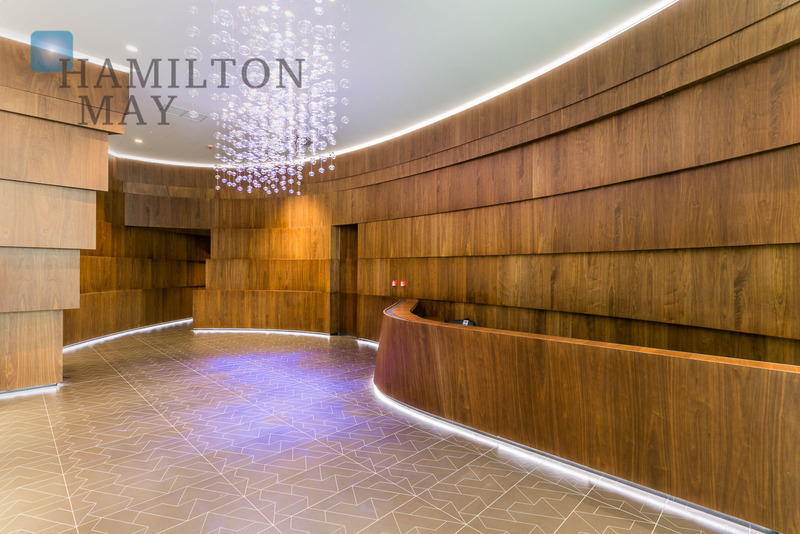 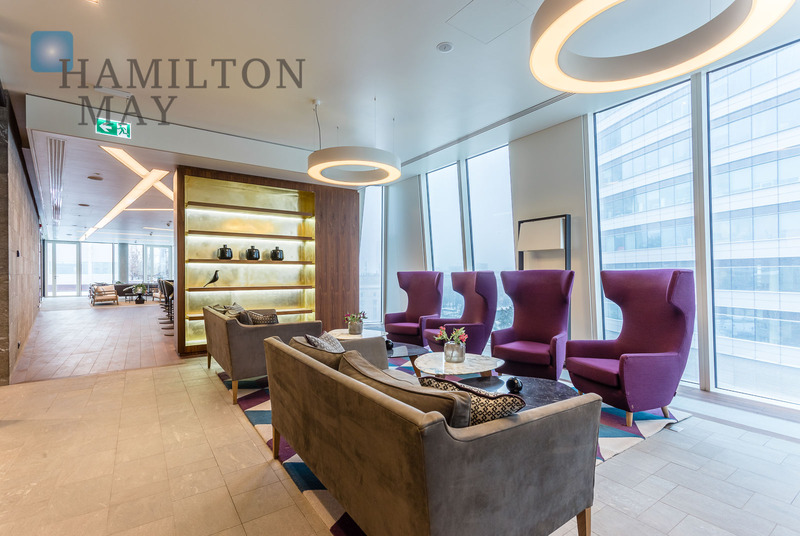 Hamilton May would like to invite all interested individuals to contact their offices to obtain more detailed information regarding apartments avialable in Złota 44.